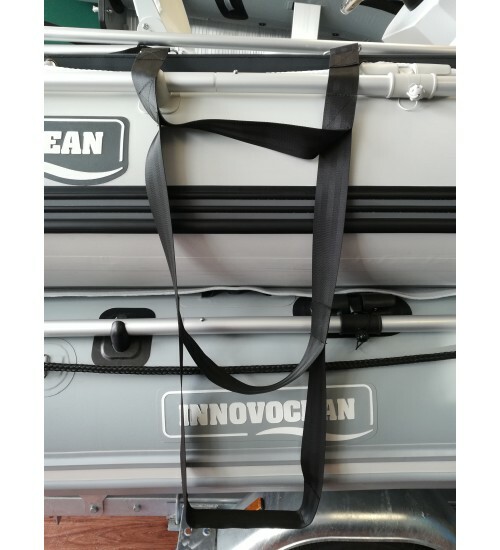 · Useful for smaller RIBs and inflatables where there is Not enough space to fit a ladder. · Made from rot proof polyester and 316 stainless steel. 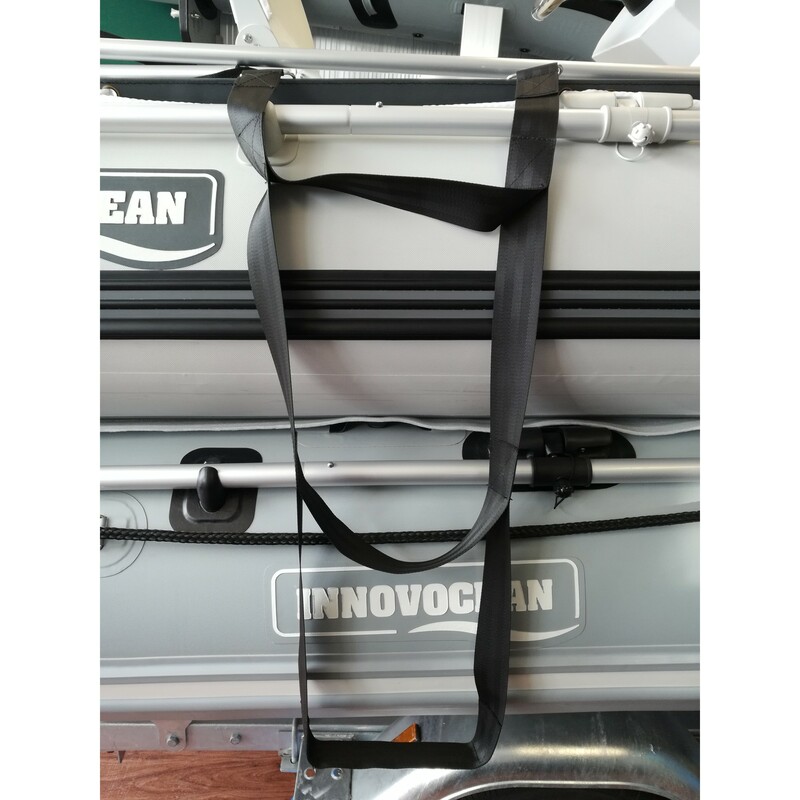 · Made with 50mm webbing which lays flat on inflatable tubes and is comfortable on bare feet. · Compact, flexible and easily stowed. Once adjusted to size, clipped in place in seconds.